How do you evaluate yourself? But how do you go about this process of evaluating yourself? The Psalmist wrestled with this question, and came up with four short prayers (2 words each) that prove to be an excellent starting point. Here is an excellent evaluation process in 8 words or less: Search me, know me, test me, and lead me. Know me. In Hebrew throught, the heart is defined as one’s thoughts, emotions, and most significantly, one’s will. On more than one occasion the Bible communicates that, although we think we know this part of us well, we do not. The heart is deceitful above all things, and desperately wicked; who can know it (Jer. 17:9). So when the Psalmist says to God, know my heart there is a humble acknowledgement on his part, that he can’t know it himself. A spirit of defensiveness in our evaluation should be like a neon light warning us that something has gone radically wrong with the process. We want God to know us, because we admit we don’t know ourselves very well. Ask yourself, “Am I thinking the way God thinks about this situation?” A trial or difficulty provides a great test to evaluate our thinking. If our thoughts are wrong, it is only a matter of time before our attitude, words, and actions will declare this. Lead me. There is ongoing action to this word. 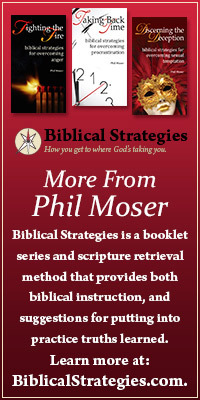 It provides opportunity to show a spirit of submission to the Lord through the heart of the evaluation process. Leading necessitates change. If I’m heading one direction, but God is taking me another I will need to submit my desires to his. For just a moment, imagine this: What if I spent as much time in personal evaluation of my sin, as I spent thinking about how I would address other people in theirs? How might that alter a potentially judgmental spirit? 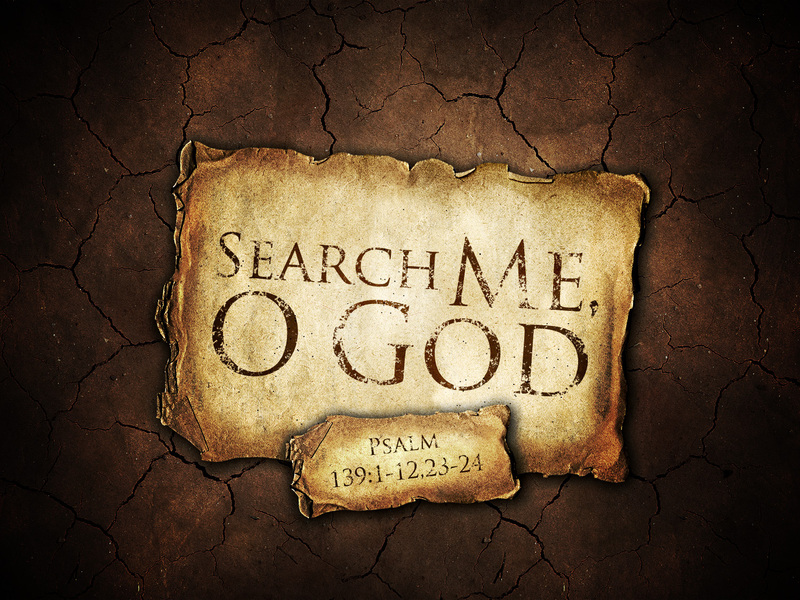 Oh Lord, search me, know me, test me, lead me. . . This entry was posted in Christian Living, Judging others.